Toronto Blues Society | » Become a Member Today! 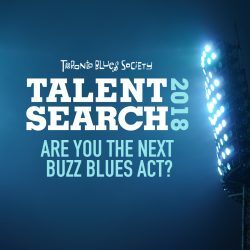 Video: Interested in joining the Toronto Blues Society? Watch the video playlist above to hear TBS President, Derek Andrews, TBS Office Manager, Alice Sellwood, and others tell you what it’s all about. Same benefits as CHARTER membership for a maximum of 2 adults and 2 children under 19. Same benefits as CHARTER membership, plus discounts on Maple Blues Newsletter advertising. To join or renew your TBS membership via cheque, please print out this Membership Form, fill it in, and send it along with a cheque for the Membership option amount. Please allow 4 to 6 weeks for processing. Click here! Sign up for or renew your TBS Membership online today! Click here to access our online store, or select your desired membership from the list below and click “Buy Now.” Current members may also renew a membership this way. 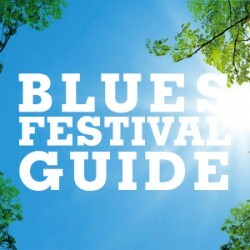 Your charter membership includes the monthly Maple Blues magazine, membership card, discounts to TBS events, exclusive access to special TBS events, industry discounts, and more! 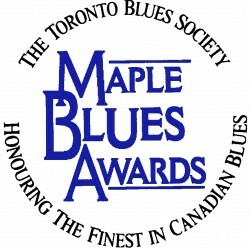 Your charter membership includes the monthly MapleBlues magazine, membership card, discounts to TBS events, exclusive access to special TBS events, and more! The Institutional Membership has many benefits too numerous to mention, including discounts on the MapleBlues magazine advertising. Includes home delivery of the monthly newsletter. Same benefits as CHARTER membership with valid student ID.